Clinicians may never know a patient they prescribed opioids to suffered a fatal overdose. The study leverages behavioral insights and psychology to give prescribers personal experience with the risk associated with opioids, and finds that when a clinician learns one of their patients had suffered a fatal overdose they reduced the amount of opioids prescribed by almost 10 percent in the following three months. Doctor and his colleagues conducted a randomized trial between July 2015 and June 2016 of 861 clinicians who had prescribed to 170 patients who subsequently suffered a fatal overdose involving prescription opioids. Half the clinicians, who all practiced in San Diego County, were randomly selected to receive a letter from the county medical examiner notifying them that a patient they had prescribed opioids to in the past twelve months had a fatal overdose. 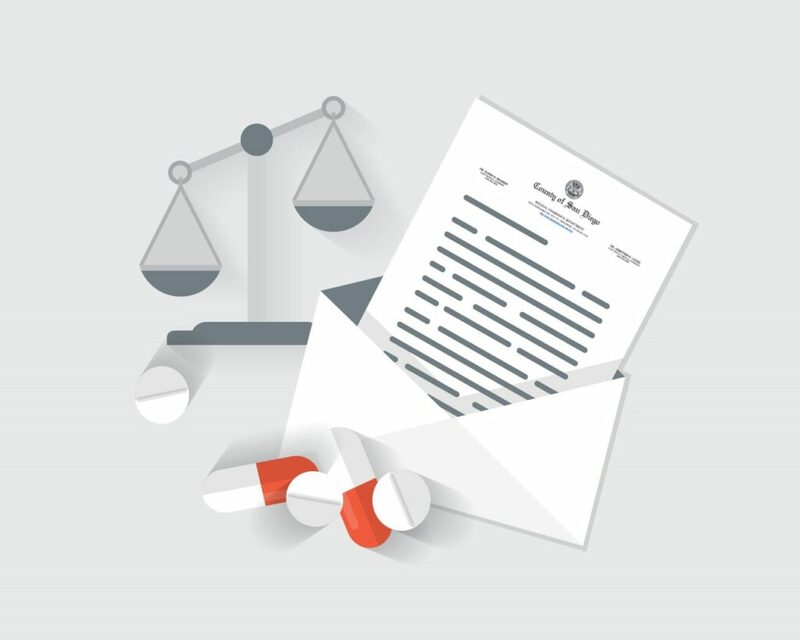 The letter, which was supportive in tone, also provided information from the Centers for Disease Control (CDC) on safe prescribing guidelines, nudging clinicians toward better prescribing habits.